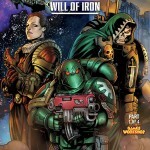 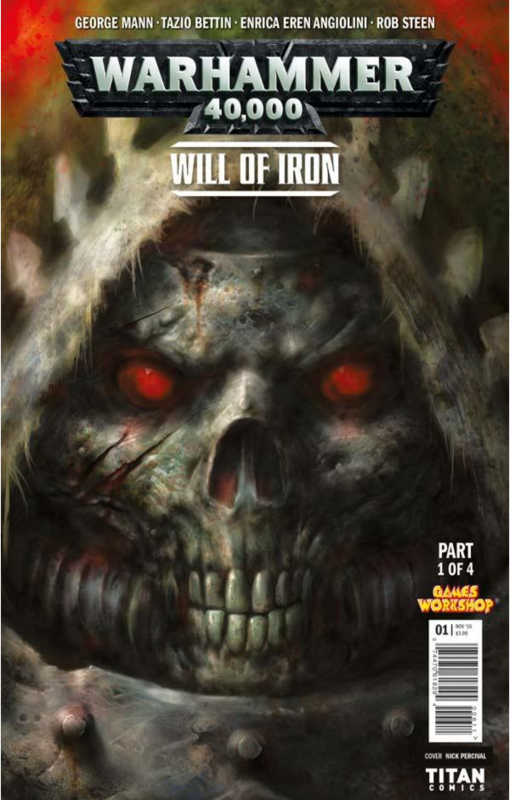 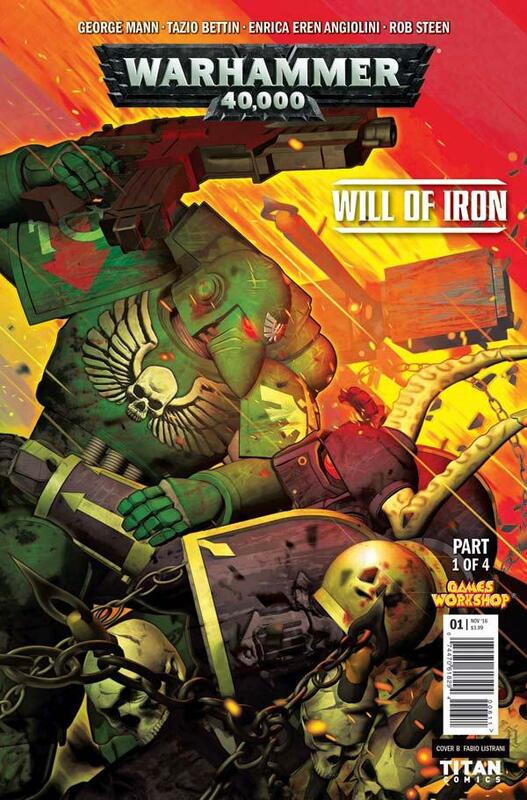 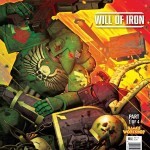 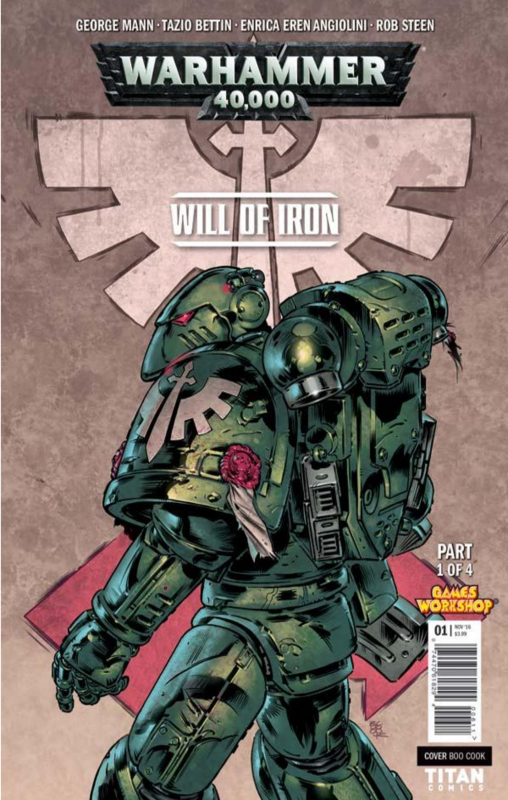 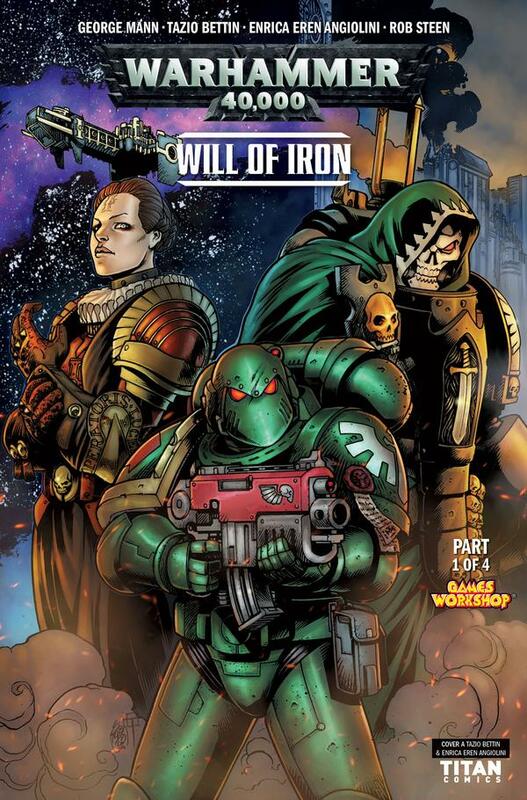 Will of Iron’, is written by George Man – writer of Titan’s smash-hit Dark Souls comic series, and illustrated by Independence Day artist Tazio Bettin (Sally of the Wasteland). 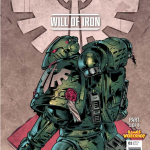 Previous PostPrevious UK Geek Kickstarters. 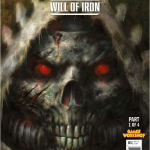 Next PostNext Star Wars: Rogue One 6 minute trailer #Supercut!